What do the odds say? Bookmakers are generally pricing Manchester United as the favourites for this game. Both sides are available at just above over Evens to win, Chelsea being priced at 19/10 and United around 6/4. It would appear that most are predicting a tight game, but with United ultimately fancied to lift the famous cup for a joint-record 13th time. 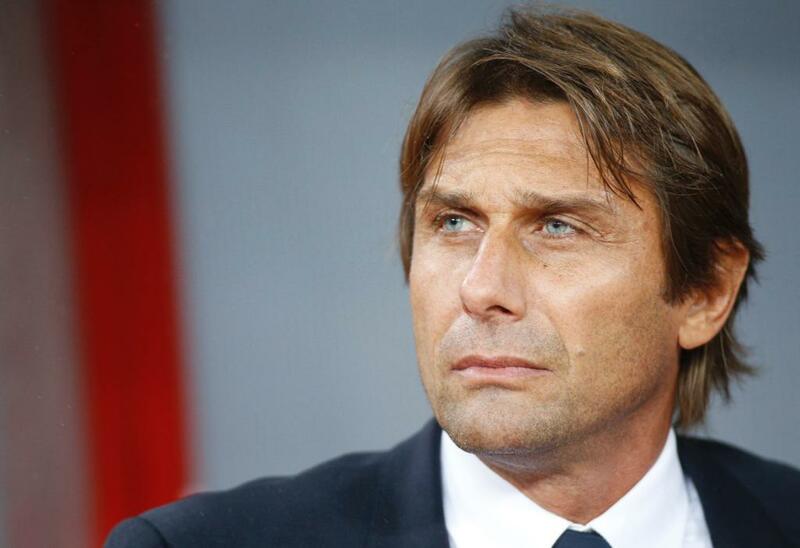 Chelsea manager Antonio Conte continues to have a war of words with Manchester United boss Jose Mourinho, and he recently clarified the grumblings between the two. Mourinho has been at loggerheads with Conte ever since suffering a 4-0 loss against Chelsea at Stamford Bridge, which used to be his former stomping ground. At the end of the game, Mourinho exchanged words with Conte, who seemed to celebrate rather extravagantly – although this has been his character throughout his managerial career. Conte’s celebrations have made him a hero at Chelsea and the Italian’s passion has never been questioned. Mourinho has recently suggested that he would not to act like a ‘clown’ in the technical area while also referring to Conte’s four-month suspension for not reporting a match fixing scandal in Italy. Even though Conte was cleared of the same a few months later, Mourinho refused to acknowledge the verdict. 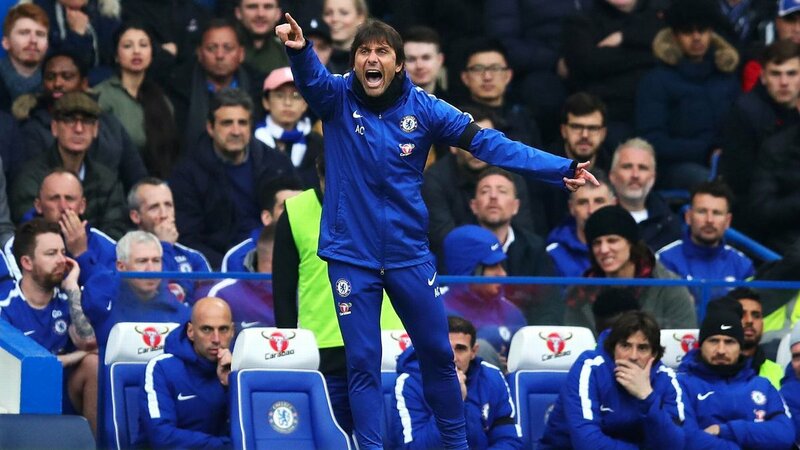 Chelsea manager Antonio Conte has stressed that the Blues did not have the luck on their side as they succumbed to a 4-1 aggregate defeat at the hands of Barcelona in the round of 16 of the Champions League. The tie was equally poised after a 1-1 stalemate at Stamford Bridge, but the Blaugrana were more clinical in front of goal at the Camp Nou as they secured a comfortable 3-0 win in the end. 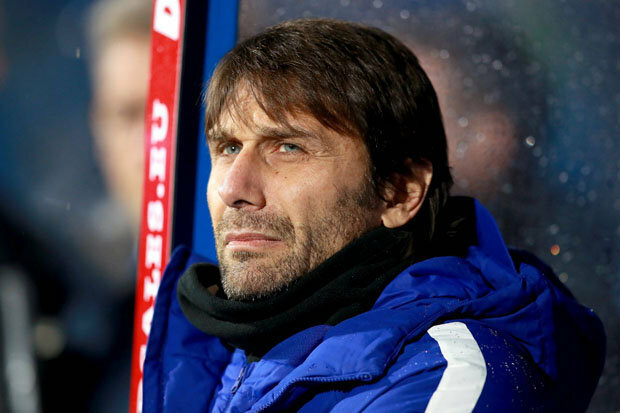 Chelsea boss Antonio Conte has claimed that the blues may need to take each game as they come after the goalless draw with Everton on Saturday. It was a hugely disappointing result for the defending champions, who already look like out of the title race. However, this result may have just confirmed that this position as Chelsea are now an incredible 16 points behind Manchester City, who were unable to get a 4-0 victory over Bournemouth. After the recent disappointment against West Ham, Conte claimed that Chelsea’s hopes of winning the title may have effectively gone. Now, the manager is now under major pressure in order to avoid the club from dropping out of the top four. After having already missed out on the Champions League last season, the blues will want to retain this top-level European football at any cost. Chelsea were not disappointing against Everton by any stretch of the imagination, as the team had 11 players having a pop at goal while the team also recorded 25 efforts at goal in total. Yet, Jordan Pickford was able to stand up to the task on each occasion and several Everton players also had an excellent game.